Easy as Pie Pops Cookbook Giveaway! 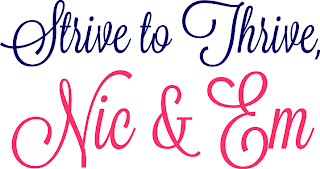 Well we just can't help ourselves - let's keep this giveaway momentum going! This week we have a big treat for you - literally! 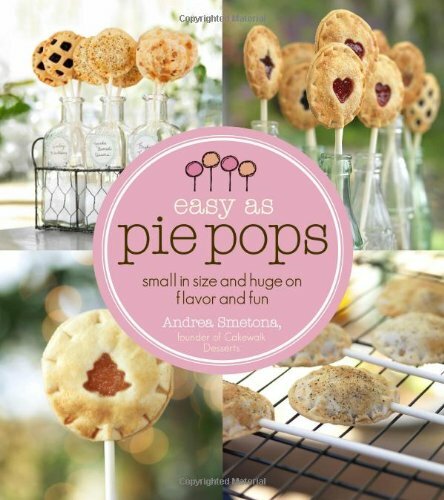 We're giving away an amazing cookbook called "Easy As Pie Pops: Small in Size and Huge on Flavor and Fun" written by our friend Andrea Smetona of Cakewalk Desserts. 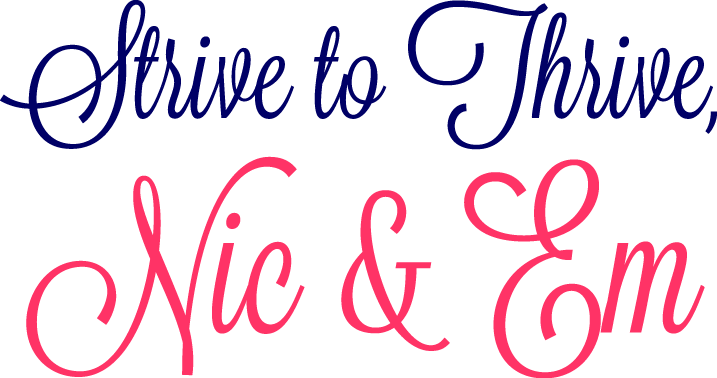 This book is really near and dear to our hearts because Nic is a past client of Andrea's TWO times over! 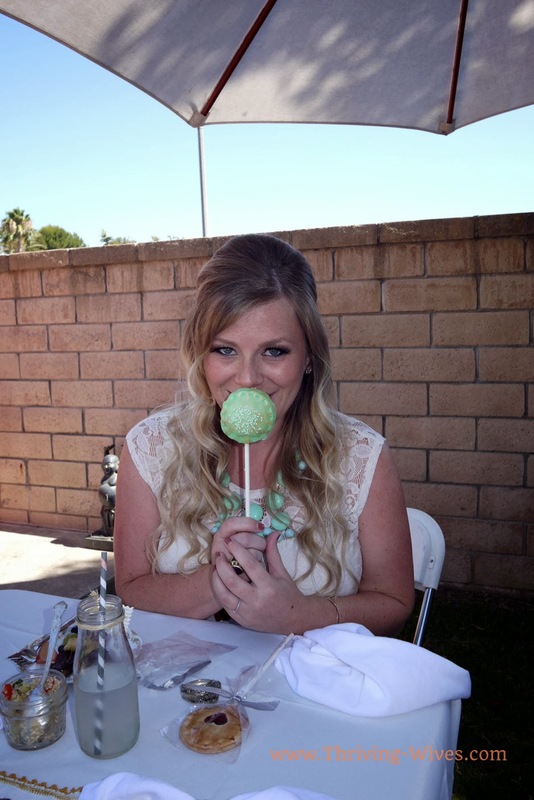 It all started with Nic's wedding... she and TH are not really wedding cake people, so she researched an alternative and found Cakewalk. One taste and that was it! The pops were a huge hit at the wedding, and not long after Andrea had her first child, creating gender reveal cake pops for friends and family. As soon as Nic saw those she knew she HAD to have some for her first born (which was still quite a ways away at that point). Once BK was in the oven the order was placed! 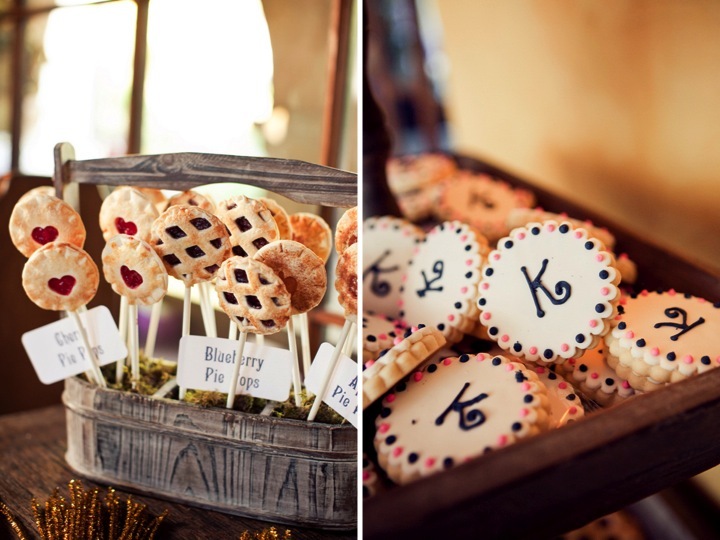 ....and of course the AMAZING pie pops! 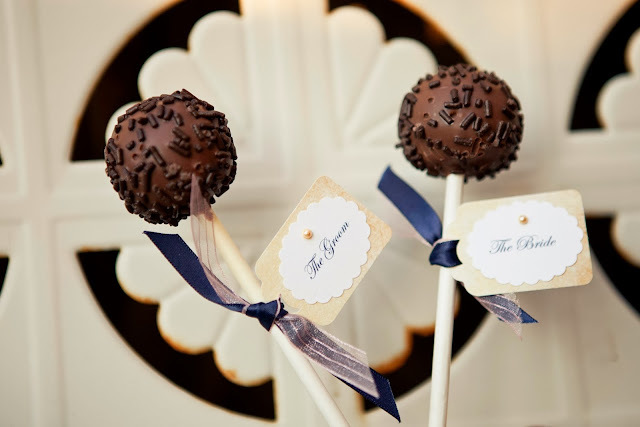 We love cake pops, and think Cakewalk's are the best... but honestly it's those adorable pie pops that REALLY steal the show. So when we found out Andrea was writing a cookbook starring those tasty tidbits we were thrilled!! 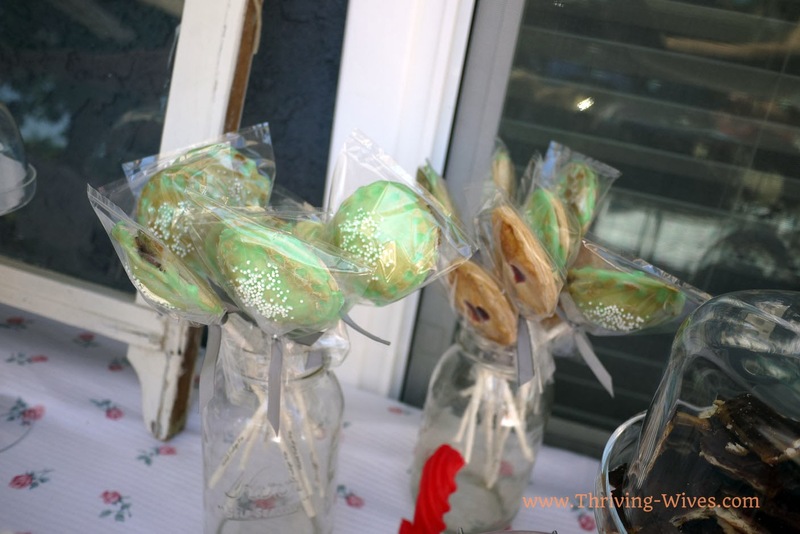 They are great for parties (especially for kids), and are much easier to make than you think. We aren't huge bakers, and were relieved to find out you can even make them using store bought crusts (although the homemade one is sure to be better). The things you can fill them with are also endless... looking through the cookbook we were totally drooling! Not to mention, you can make savory ones too - pie pops for breakfast anyone? The book not only has tons of great pie pop recipes, but cake pop AND mini tea cakes! Get excited, seriously. And now.... (drumroll please).... onto the giveaway! We are lucky enough to be giving away a copy of this fabulous cookbook to one Thriving reader. Please enter below - contest ends Monday 12/2 at midnight, winner will be announced Tuesday 12/3. Good luck everyone! 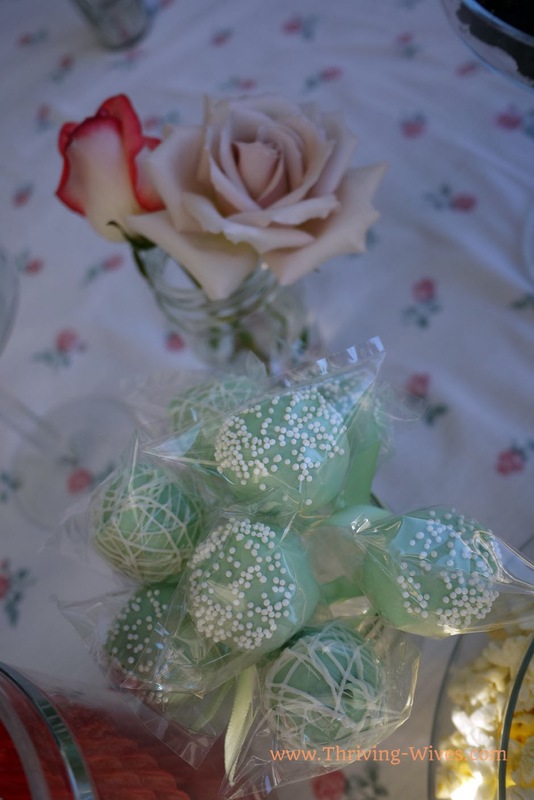 Oh yea, and make sure to check out Cakewalk Desserts on the web and Facebook! 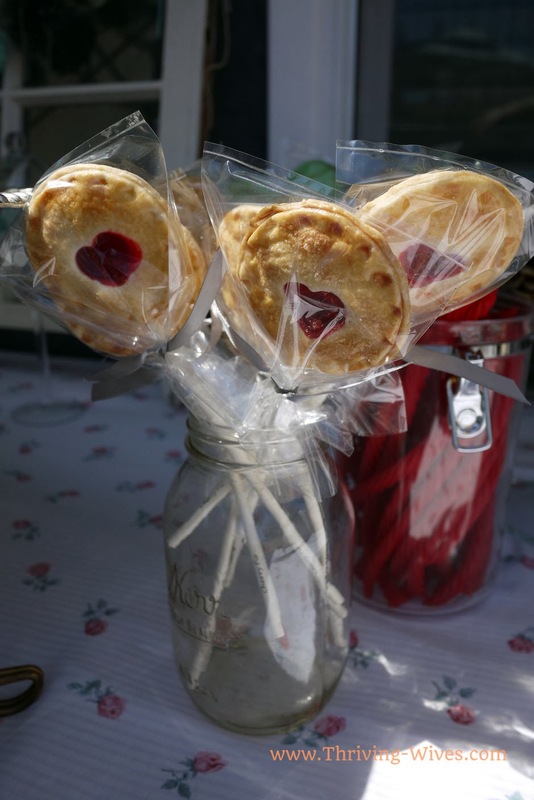 In case you don't win (although you are all winners in our book) you can order Easy as Pie Pops on Amazon. Great job Andrea, we are so proud of you! 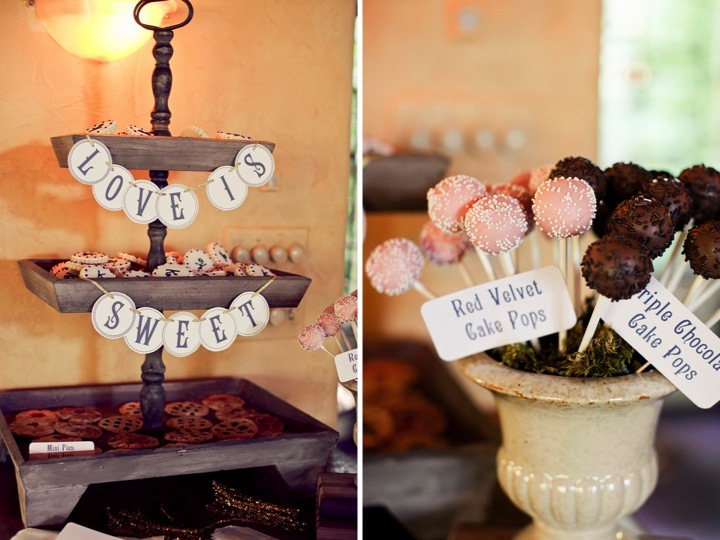 Love the cake pop idea! Such a great alternative! I like to make rotel in my crockpot! This book is so cute! I recently posted a recipe I came up with on my blog "Tender Aromatic Applewood Smoked Pork Loin" for the crockpot! I use fresh lavender, rosemary, etc. I made several dishes yesterday for Thanksgiving, and kept them in a triple pot crockpot to keep warm, as well as another large crockpot with rotel, velveeta, and sausage crumbles. I LOVE making chili in a crockpot.